You are here: Home / Co-authoring / Q&A: How do you phase out a co-author? 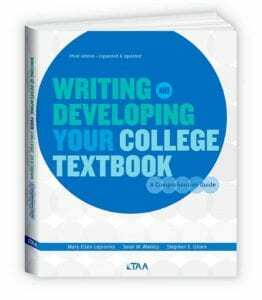 Mary Ellen Lepionka is the co-author of Writing and Developing Your College Textbook: A Comprehensive Guide. 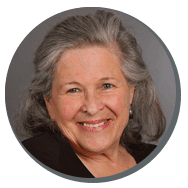 She is a retired publisher, author, editor, textbook developer, and college instructor with a Master’s in anthropology from Boston University and Ph.D. work at the University of British Columbia. In the 1990s she worked in higher education publishing as a developmental editor of college textbooks, principally for Houghton Mifflin and Pearson Education. Between 2002 and 2011 she established Atlantic Path Publishing as a retirement business and published two editions of Writing and Developing Your College Textbook and related titles. She presently is an independent scholar writing a history of Native Americans on Cape Ann.